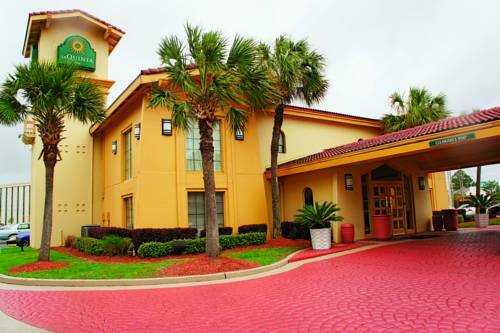 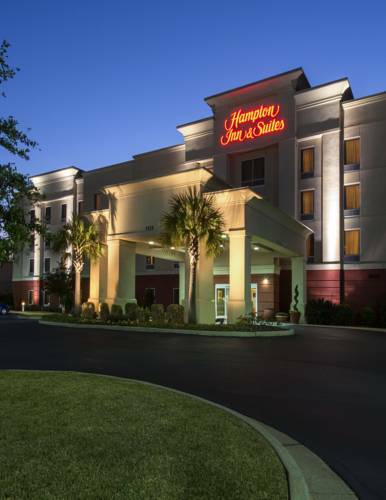 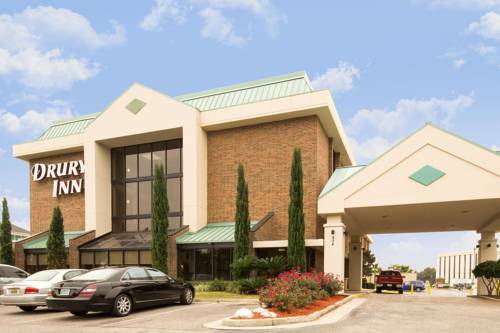 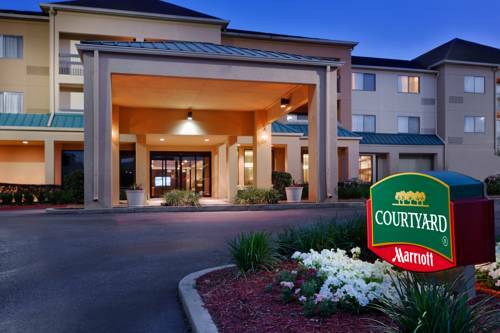 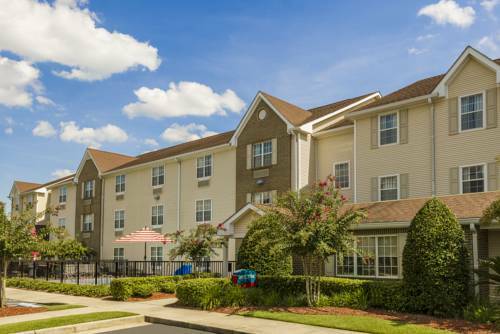 Fairfield Inn By Marriott Mobile is situated in Mobile, Alabama, an unrivaled vacation paradise. 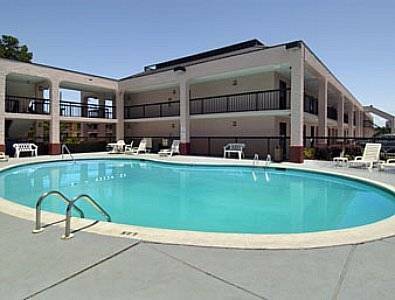 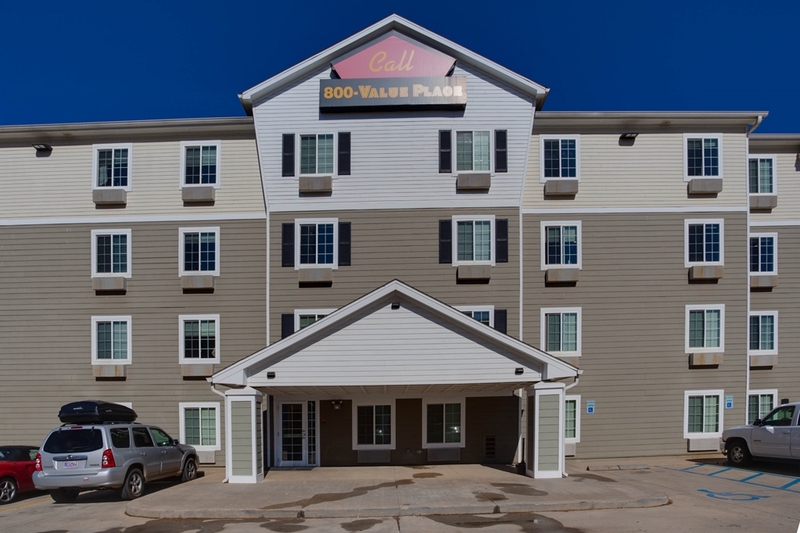 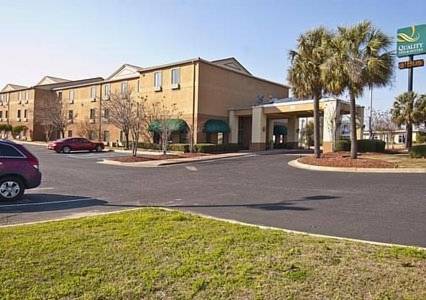 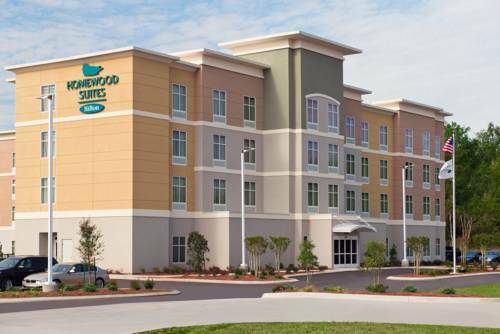 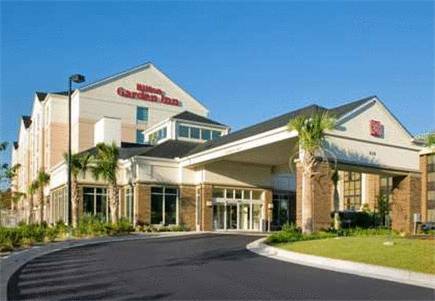 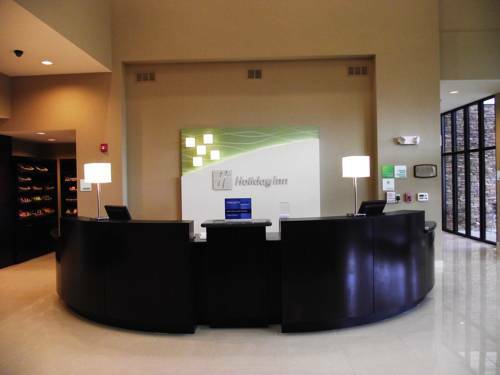 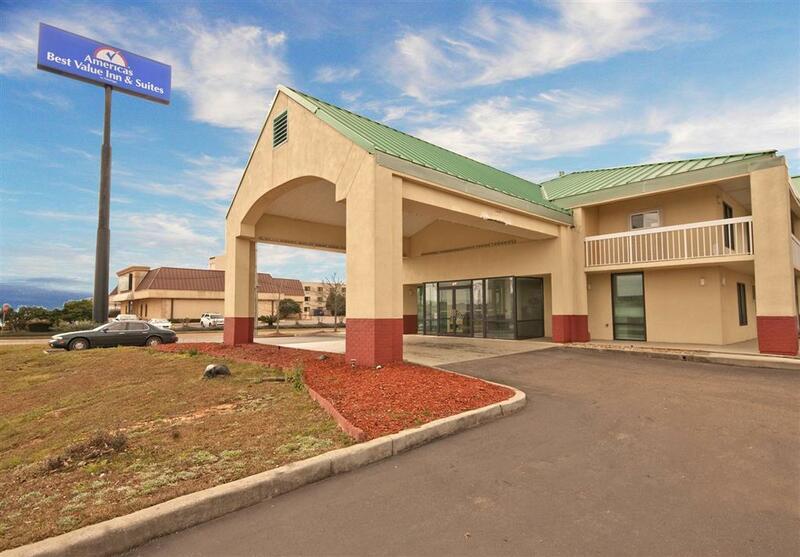 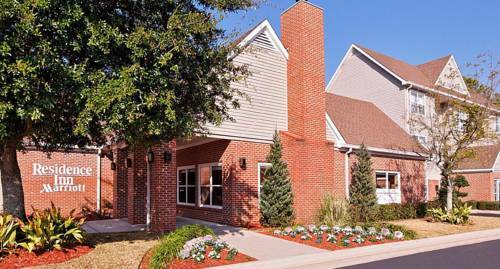 These are some other hotels near Fairfield Inn & Suites Mobile, Mobile. 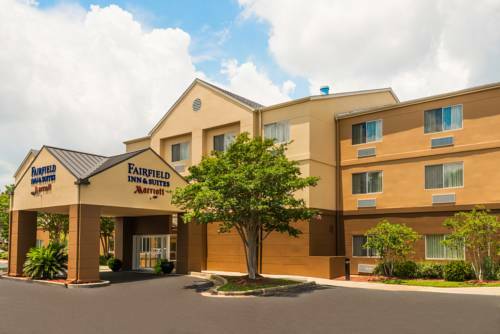 These outdoors activities are available near Fairfield Inn By Marriott Mobile.